At ARCA biopharma we are dedicated to improving the lives of patients with cardiovascular disease through a precision medicine approach to drug development. We are seeking highly qualified candidates to join a collaborative team where your passion for innovative science can flourish. Interested candidates should visit our LinkedIn page for current openings. 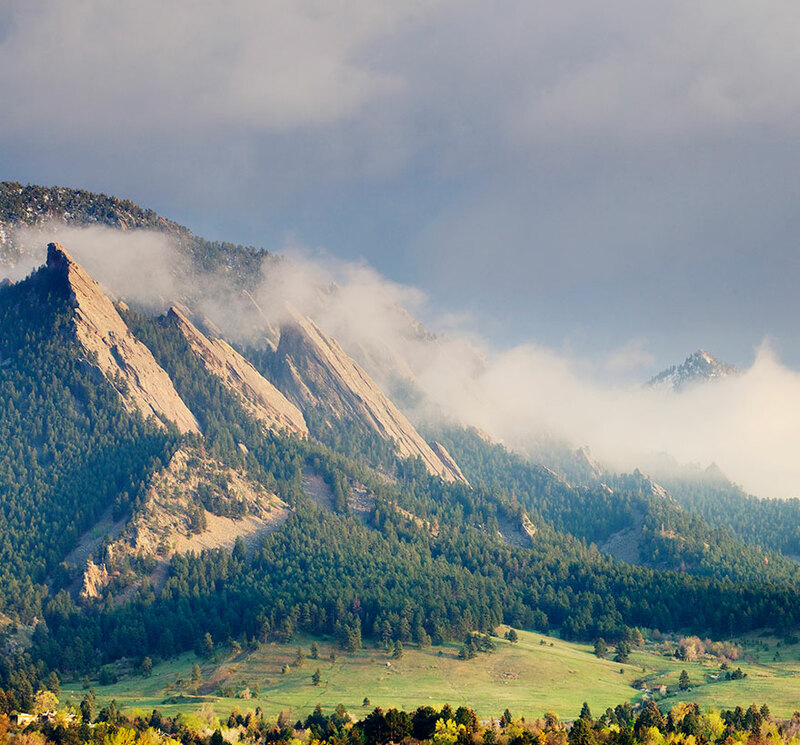 Colorado is home to a vibrant lifescience community with over 600 companies and their 27,000 employees. 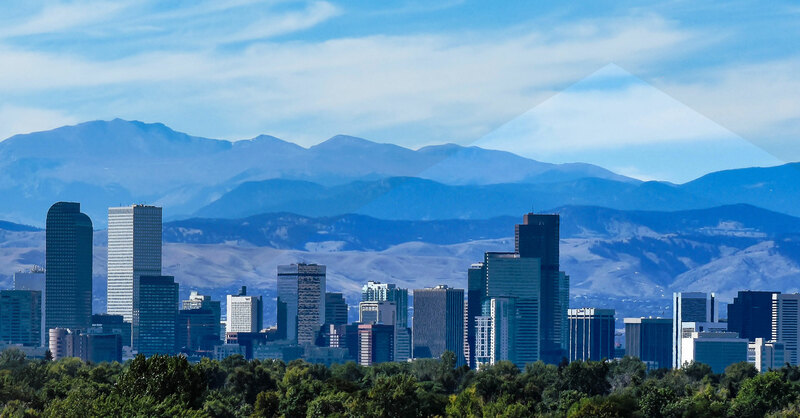 You can learn more about the Colorado lifescience sector at the Colorado BioScience Association.